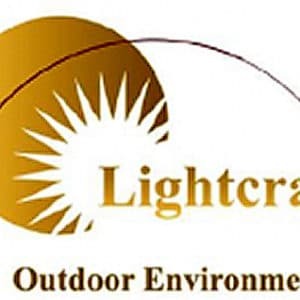 Best Quality Lighting (BQL) is headquartered in Camarillo, California.The BQL brand is an industry leader in outdoor landscape lighting fixtures. BQL designs, manufactures and markets a full line of branded high-quality die-cast brass low-voltage landscape lighting, LED bulbs and lighting supplies. BQL serves a diversified distribution network including wholesale distributors, retailers, and online retailers. Founded in 1999, BQL started with an ambitious mission: To lead the industry in meeting customer needs for low voltage landscape lighting. BQL is now one of nation’s leading pioneers in solid die cast brass landscape lighting, offering functional, high-performance, durable and stylish fixtures. BQL is continually setting and redefining industry standards. 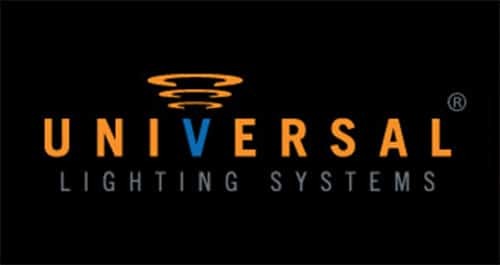 From corrosive resistant pathway lights, up lights, wall mount lights, step lights, well lights, underwater lights, deck lights, hardscape lights, and LED bulbs, our products provide outstanding value along with lifetime backed warranties, even in harsh coastal environments. Our distribution and warehouse center is the core of inventory management, pick, pack & ship, consolidation, retail store support and e-commerce fulfillment. BQL is equipped with convenient access for shipping by both air and land for on time delivery across various distribution channels.Landscape Lighting Products is a preferred vendor.